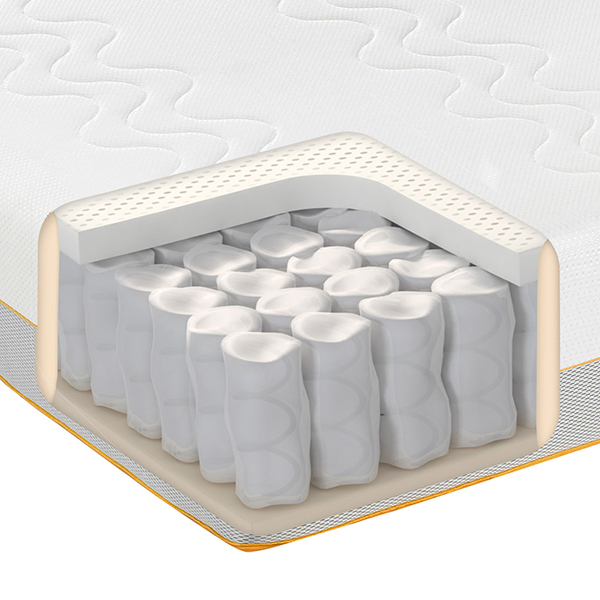 Ecocell Foam is a unique, next-generation foam designed to be permanently elastic with a 3-dimensional cellular structure, providing efficient air circulation and support where you need it. 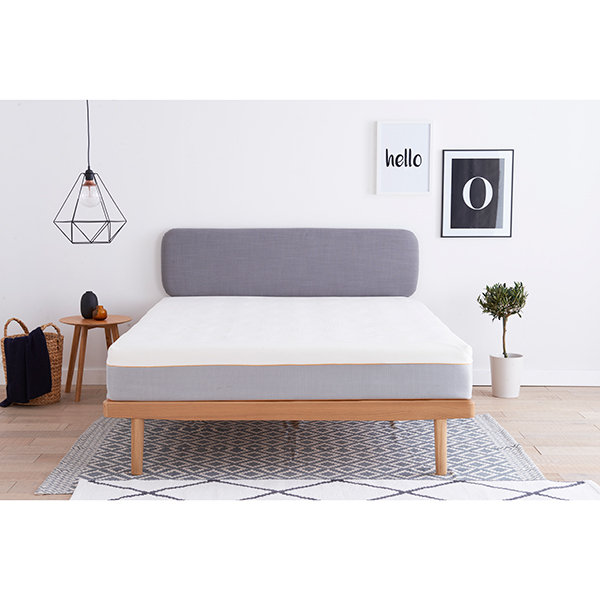 For optimum breathability our unique airmesh sides help move humid air out and fresh air in, enhancing constant air circulation throughout the mattress. Sleep comfortably at the right temperature. 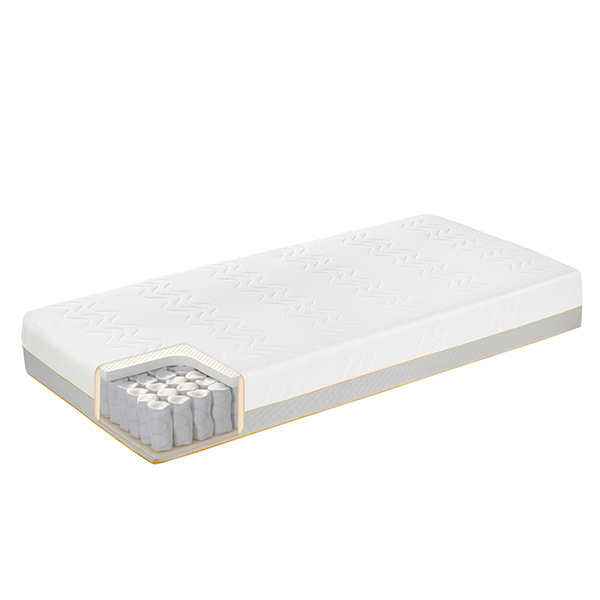 The base of your new mattress is made from a unique non-slip material ensuring it never moves providing an effortless sleeping environment.